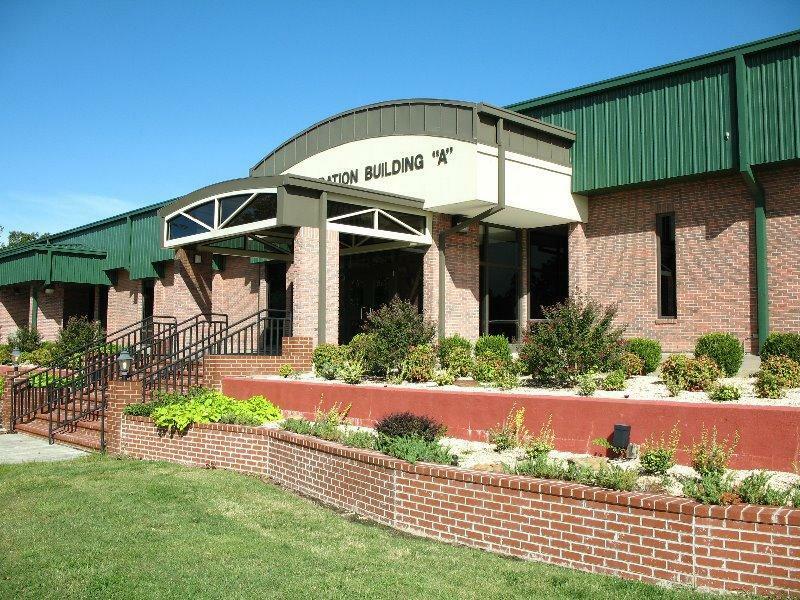 One of the two original campuses that opened in 1973, Northeast Tech’s Pryor Campus has been serving the citizens of Rogers and Mayes counties for more than 40 years. Northeast Tech Pryor maintains a total enrollment of approximately 400 students, and the student body consists of adult students as well as high school juniors and seniors from the following school districts: Adair, Chelsea, Chouteau, Claremore, Foyil, Inola, Locust Grove, Oologah, Pryor, Salina, Sequoyah and Verdigris. Northeast Tech Pryor offers two different types of educational opportunities for patrons: full-time classes and short-term classes. Full-time classes are held during the day from 8:30 – 11:30 a.m. and 12:30 – 3:30 p.m. High school students may attend either session, and adults may attend either or both sessions. Individuals wanting to enroll full-time can finish a Career Pathway in about one year. High school students can finish over a two year period attending half-day sessions. Northeast Tech Pryor offers 11 full-time programs, which are also referred to as Career Pathways. Each of these programs prepares students for a variety of career opportunities that exist within that specific pathway. A variety of short-term classes are also offered at Northeast Tech Pryor. These classes are held at night and on the weekends and include everything from computer concepts and auto body to CPR and sign language. For a complete list of available short-term classes and their costs, pick up the Adult Short-Term & Evening Class Schedule from the main office at the Northeast Tech Pryor Campus, or apply online.